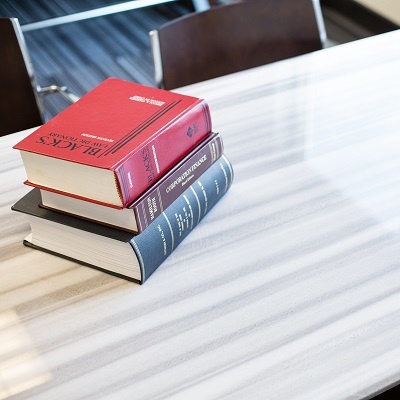 Whether we -- as attorneys -- like to admit it or not, there are a few areas of law that are somewhat unclear, and ultimately, difficult to navigate. The world of intellectual property (IP) law is one of those areas that hasn’t yet fully been explored in various jurisdictions. But at Gutwein Law, we like facing challenges head-on – no matter how murky the situation.